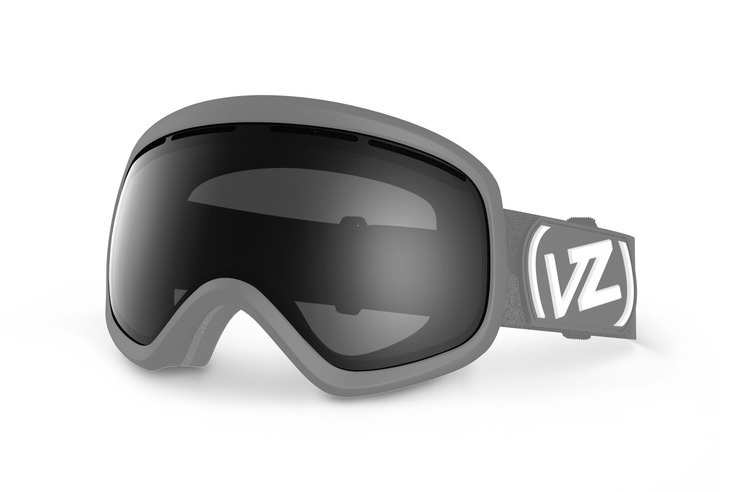 The Skylab snow goggle replacement lens is an oversized dual spherical polycarbonate lens with 100% UV protection providing maximum peripheral vision. The Glaricade Coatings will keep you seeing clearly with this anti-fog and hard coated replacement lens. *This product is a replacement lens only, goggle sold separately.